5). High insulation performance, constant dielectric: 3-3.2, breakdown voltage20-50kv/mm. 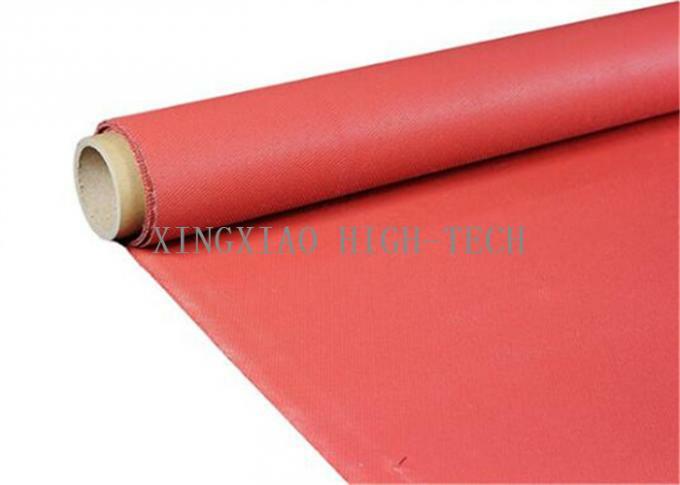 This fabric is made with the basal material of high temperature resistant fiberglass fabric and silicone rubber by follow-processing; it is a compound material with high quality of performance. It has been widely used in spaceflight, chemical industry, petroleum, large generating electricity equipment, machinery, metallurgy, electric insulation, construction and other fields. Wuxi Xingxiao High-tech Material Co., Ltd.